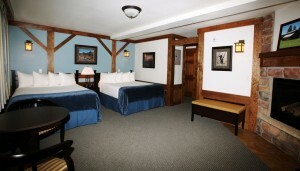 We have two “Double Queen Rooms” both located on the first floor. 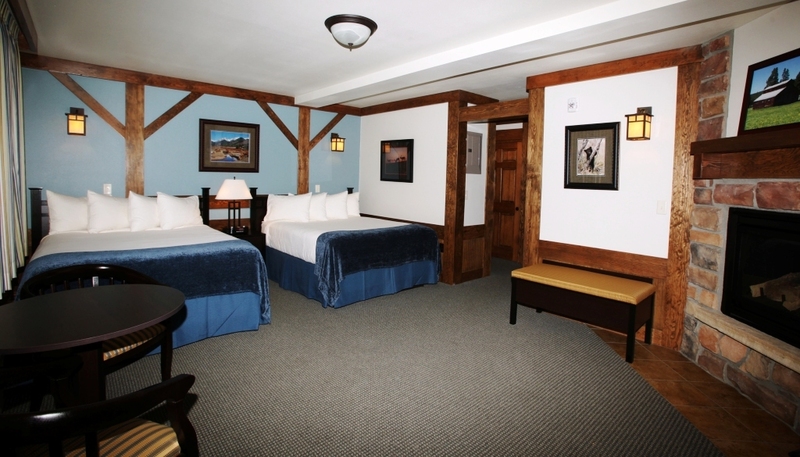 These rooms will comfortably sleep four with the option of a cot for an additional guest. Enjoy our highly praised Simmons PillowTop Beautyrest Mattresses and get a good nights sleep.